Shopping around for different types of insurance? I’m guessing disability insurance may be the last thing on your list. Health insurance, automobile insurance, renters or homeowners insurance, and even life insurance may all be in your insurance toolbox - but disability insurance? This one is a little trickier to decide whether or not it’s worth the cost, let alone find an affordable policy. 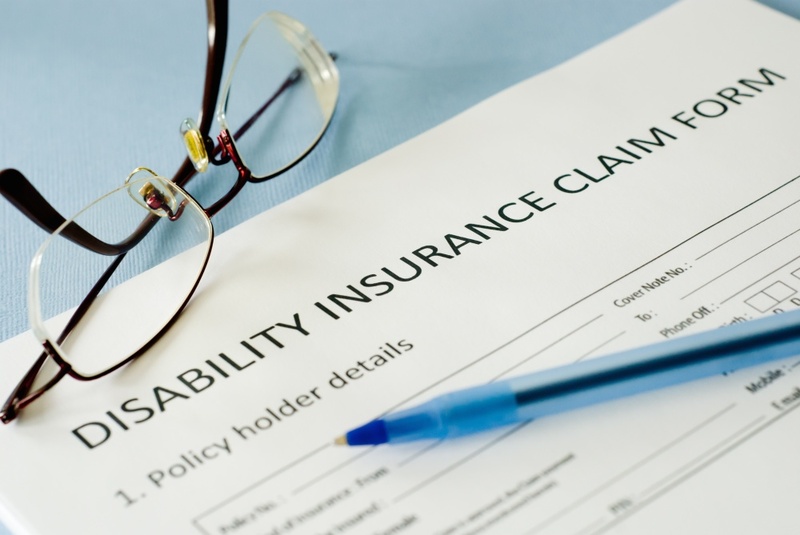 When deciding whether or not disability insurance is right for you, the first question to ask yourself is the same you should ask yourself when considering any other insurance policy: could I afford not to have disability insurance? If you did become disabled, what would happen to your household’s income? 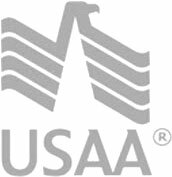 Do you have the savings to support your family? Would the income from your spouse or partner be able to support your family if you became disabled? In the short-term, you may be fine. But in the long-term, your family may be in financial jeopardy if you were no longer able to work and you’re one of the primary bread-winners at home. The second question to ask yourself is when you should get it, and the answer to this is usually as soon as possible. Disability insurance protects you as you earn money, so being without it while you work puts you at risk. Plus the older you get (and the more ailments you get), the harder it will be to find an affordable policy, especially if you by private disability insurance. If you’re wondering what types of disability policies are available to you on the market, a good place to start is with your employer. If you’re self-employed and you don’t have a disability policy available to you through your work, consider joining an organization or association that pools together members to purchase disability insurance at a discounted rate. Private disability insurance is more expensive than group insurance - and usually by a lot - so it’s always best to first investigate your group options. Finally, if there isn’t a pooled system that you can buy into, consider contacting an insurance broker. It’s significantly more difficult to obtain disability insurance as a self-employed worker than it is as an employee or through a pooled benefits system, so a broker can help you navigate the shopping and qualification process for you.